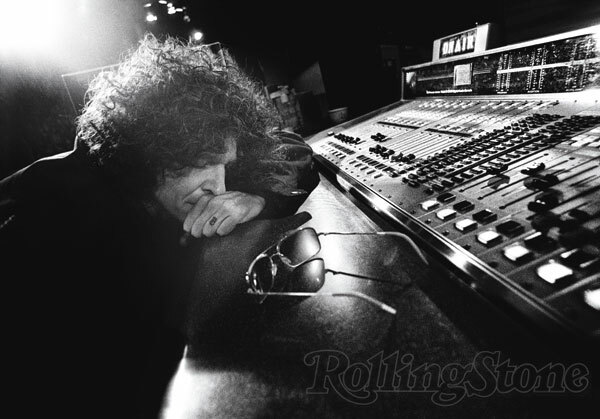 I wish Howard would have a radio program on at night, late, that I could listen to. I can’t afford Sirius right now. I would just like to hear him talk about things going on in the world – but without all the silliness. I believe he has a lot to say that people want and need to hear. Like that other guy, Michael Savage. I wish Howard were more available to all of us. Fireside chats. I’d like to just listen to him talk for, like, 15 or 30 minutes at night. Aren’t there any other comments? Well, I’ll leave another one. If I could host a dinner and invite two guests of honor, I’d invite Howard and Jesus Christ. I would love to hear them chat. I wish Howard would know Jesus. What a powerful disciple he’d be. Like a modern-day Paul. The world needs someone like that right now. Howard has such reach. It would make a huge difference. Maybe someday. God bless you, Howard. Jesus loves you. Wow Elle. 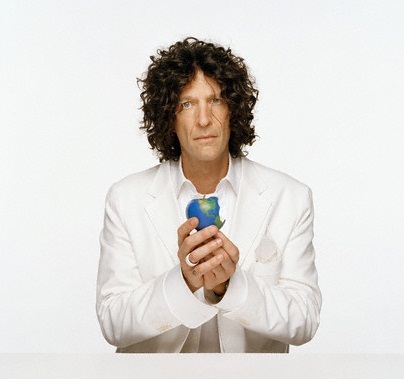 If you think Howard needs “Jesus” then you don’t know him at all. Have you ever even listened to his show? Not everybody needs or wants the crutch of superstition to make them complete.